Annie Howell has been immersed in the field of adult learning and leadership development for over 18 years with a focus on supporting individuals and teams as they develop authenticity, ownership, and vision in their work. She recognizes that these skills are cultivated over time through a solid self-understanding, a genuine curiosity about the ways that colleagues and clients make meaning of their work, and a facility for complex systems. Annie enjoys working with professionals as they increase their capacities in these areas through dedicated reflective practice and action. She also consults with organizations to analyze and shape their professional development systems and learning cultures to promote growth. Annie’s work spans private industries, government organizations, public schools and higher education. As a writer, she co-authored the book, Change Leadership: A Practical Guide to Transforming our Schools, and is co-editor of Race and Higher Education: Rethinking Pedagogy in Diverse College Classrooms. She has also published articles about leadership including, “Understanding Leadership From the Inside Out” in the Journal of Management Inquiry and “Putting the Development back in Professional Development” in the Harvard Educational Review. Annie is most influenced by Robert Kegan’s theory of adult development, and trains coaches and researchers from around the world in the Subject Object Interview and the Immunities to Change process. 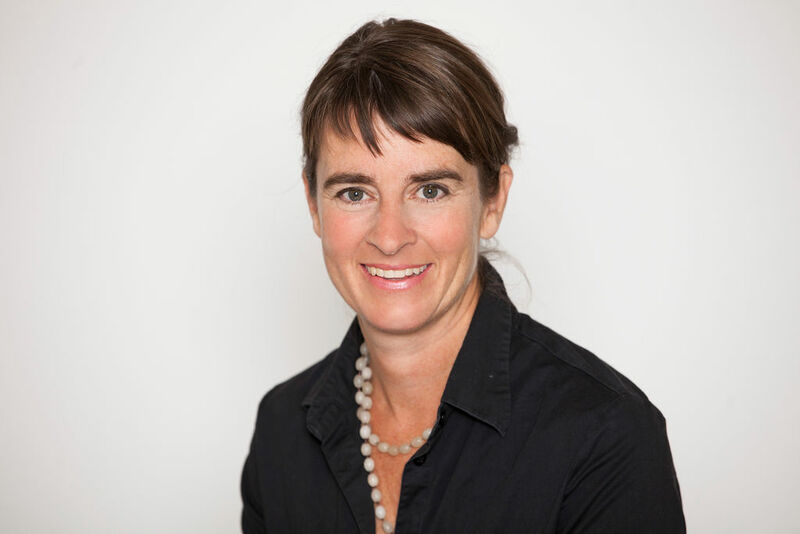 Annie has a master’s and doctoral degree from Harvard University in adult learning and development, a bachelor’s degree from Princeton University in anthropology, and has served in many leadership roles in consulting firms that focus on human development.